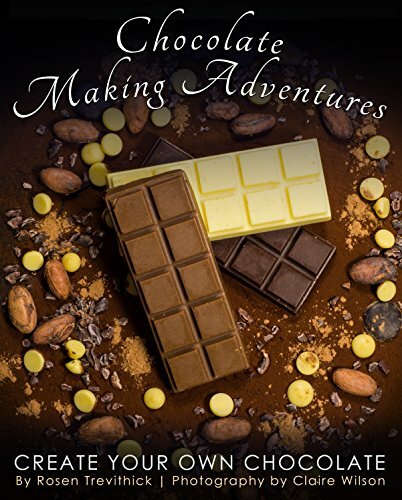 From cocoa bean to mouth-watering treats... Make your own chocolate at home. Most recipes for homemade chocolate involve buying it from the shop then melting it. But what if it's actual chocolate itself that you want to make? Thanks to the recent widespread availability of cocoa beans and cocoa butter, chocolate-making has never been easier. You can create it on an ordinary kitchen stove.